Hold on to your hats ladies and gents – we’re about to reveal the latest collaboration between Bugaboo and iconic pop artist Andy Warhol. 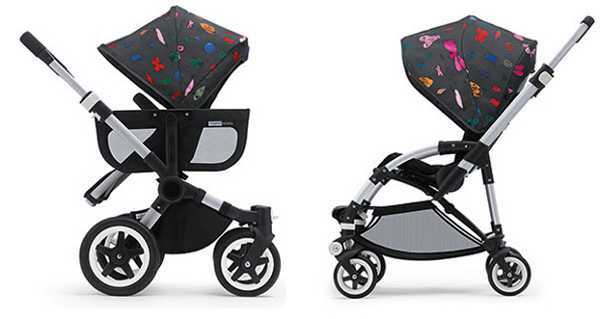 If you prefer your designer Bugaboo pram to exude fun (and become a walking piece of art), you’ll be thrilled with this latest collection, which is due for release in November. 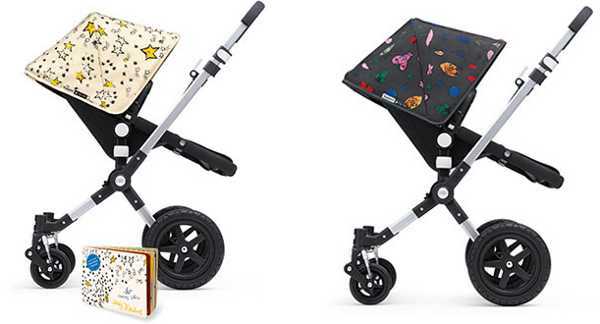 It’s the second launch of Bugaboo’s multi-year collaboration with The Andy Warhol Foundation, and features the Happy Bugs and So Many Starts collections. The collections are based on the Warhol artwork of the 1950s – and mid-century is very of-the-moment. The hand drawn illustrations herald from Warhol’s pre-pop period, when he was a famed commercial illustrator in New York City. Happy Bugs was one of Warhol’s earlier art pieces and is full of movement and colour. This print is available as a Bugaboo Tailored Fabric Set for the Bugaboo Cameleon³ ($289) and the Bugaboo Donkey ($289), and as a Bugaboo Sun Canopy ($189) for the Bugaboo Bee and the Bugaboo Donkey duo extension set. The So Many Stars print is set on a white background, with a vibrant sunshine yellow which works perfectly with the Bugaboo Cameleon³ tailored fabric set. And in celebration of this truly beautiful set, Bugaboo will offer an exclusive “So” board book for children, which features images from Warhol’s “So” collection, some of which have never before been published. The book will be a gift with purchase with the So Many Stars collection. This set will cost $299, and will be available exclusively from David Jones. 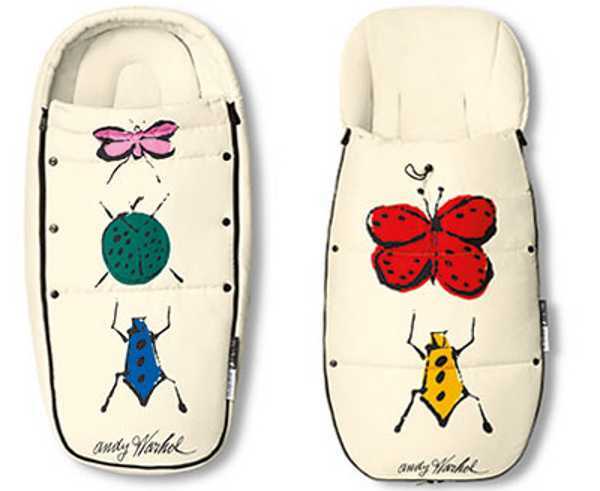 The Bugaboo Happy Bugs Footmuff will retail for $250, the Happy Bugs Baby Cocoon will cost $189.95. The Happy Bugs collection will be available in store. Have a look at the other creative collections we’ve featured which have been released by Bugaboo.